Southern Sudan at present is plagued with many environmental problems, such as climate change, deforestation, desertification and diminution of the rich biodiversity, with far reaching ecological, economic and social consequences. Environmental problems, it is said, do not stay within political boundaries but the repercussions of environmental degradation affect many people and linger for a long time. 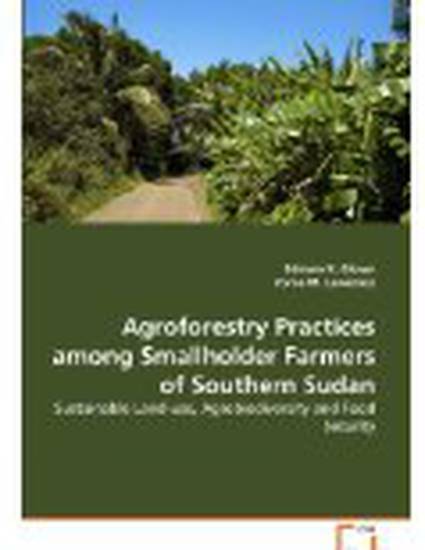 This book examines farming systems and food security in Juba area in Southern Sudan, with special reference to socio-economic livelihoods, welfare, culture and attitudes. It provides a thorough understanding of the smallholder farmers from the socio-economic and ecological perspectives and how this can provide new policy insights leading to an environmentally sustainable, economically profitable and socially equitable future for its people and systems. It is believed that the book may be of immense value and interest to agriculturists, foresters, environmentalists, extension agents, consultants, policy-makers and planners involved in sustainable natural resources management and biodiversity conservation in the tropics.